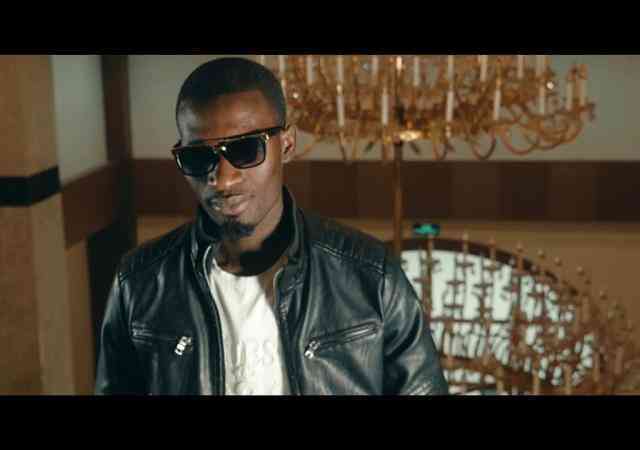 Impressively skilled music recording artiste – Jeromy Shingongo tags along B Ice for his new record tagged “My Past“, accompanied by a music video. 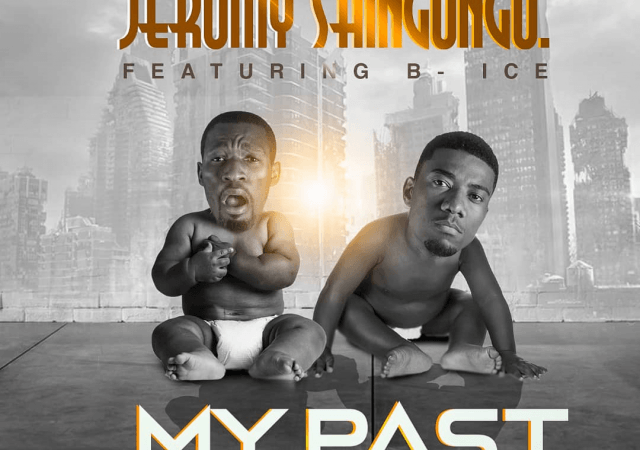 Impressively skilled music recording artiste – Jeromy Shingongo tags along B Ice for his new record tagged “My Past“. 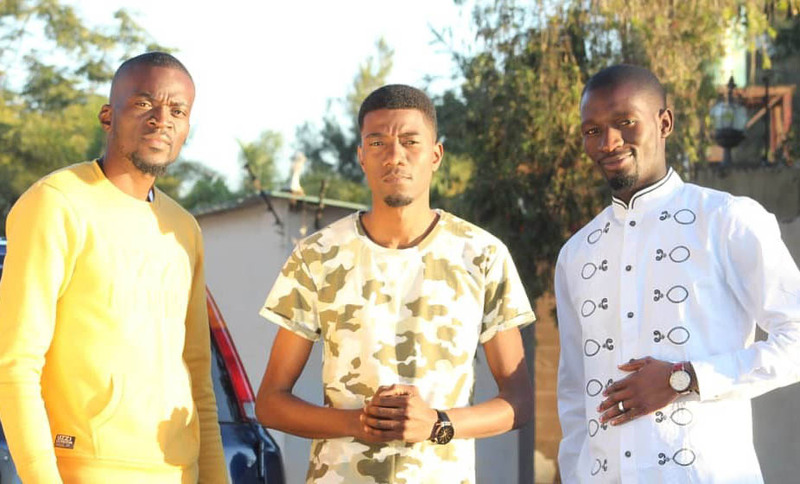 Jeromix Media Presents Ritchie, Jeromy and B-Ice to share their latest single dubbed “Through The Pain“. 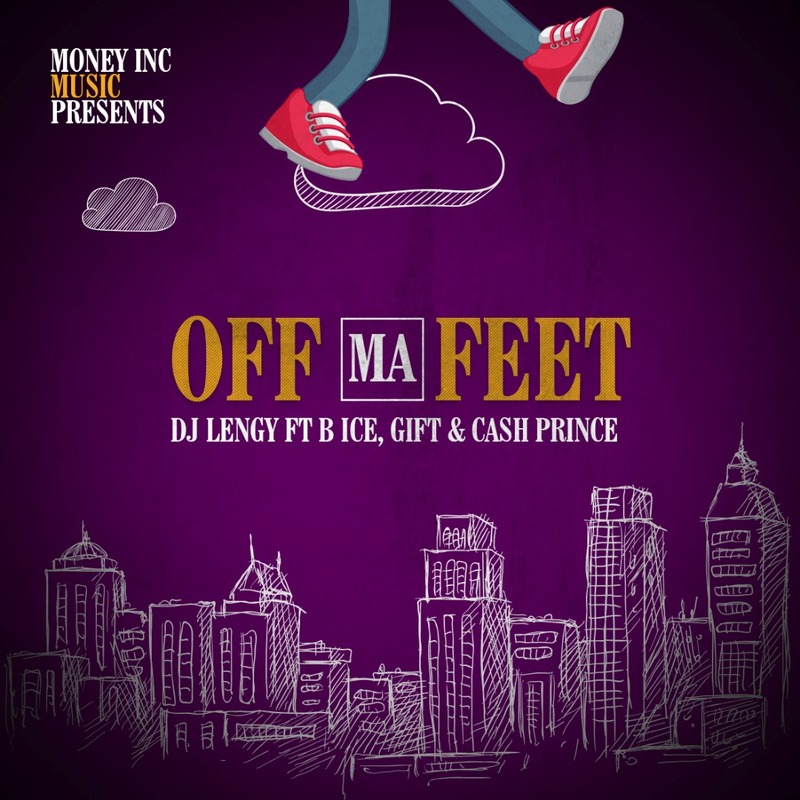 The song ‘Off Ma Feet’ is inspired by the saying ‘sweep me off my feet’ to mean: the state of being blown away. 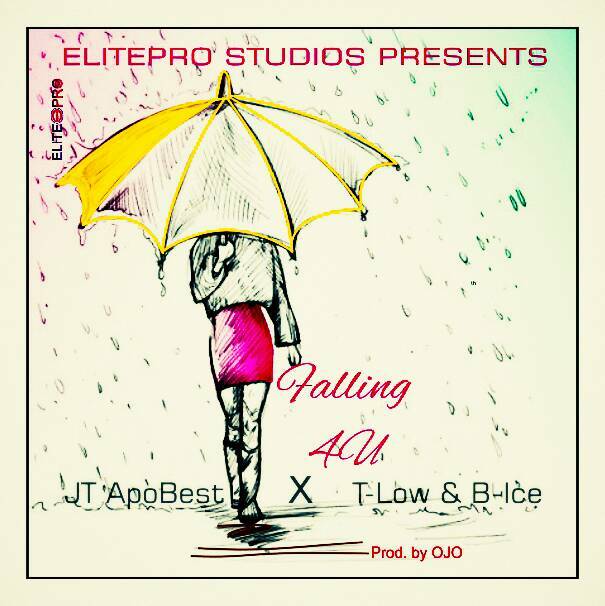 Here is something new from JT Apobest titled “Falling 4 U” on which he teams up with fast emerging and very talented singer, T-Low and B-Ice, produced by Ojo. 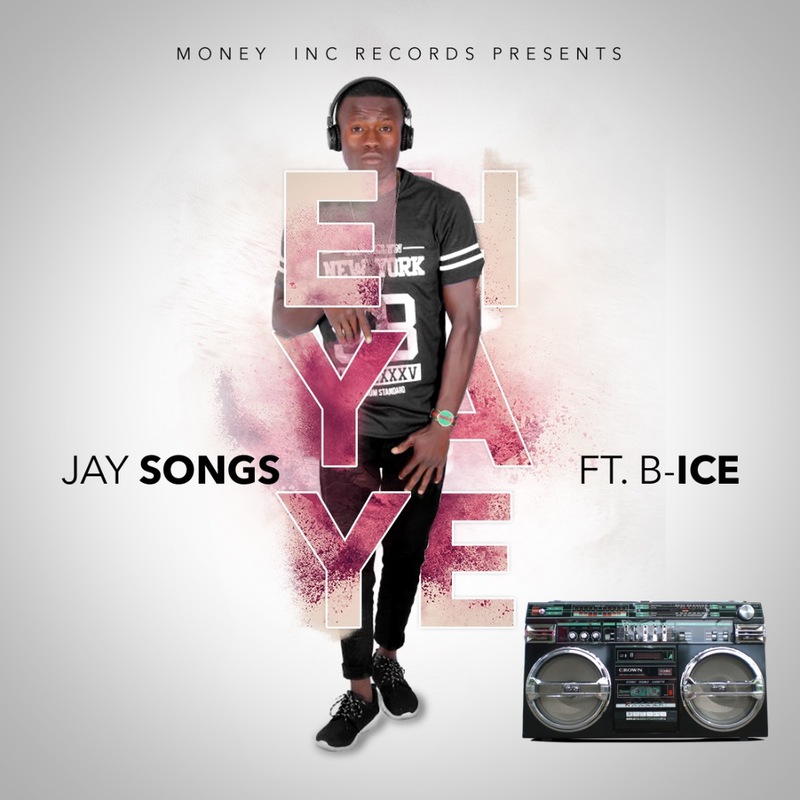 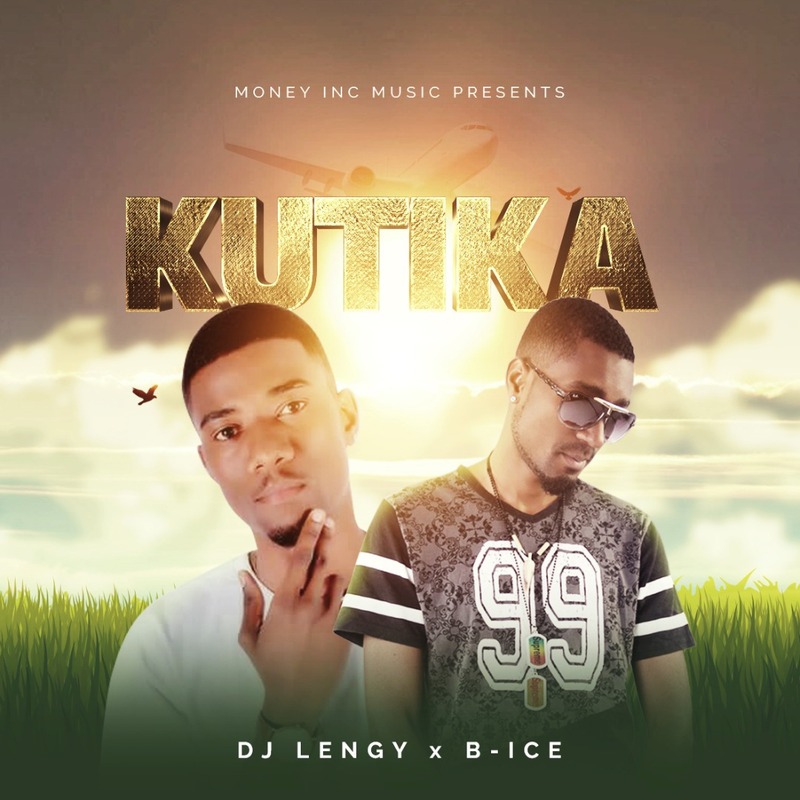 From the stables of Money Inc Records – Jay Songs kicks off his music Journey on good note as he debuts with this amazing song christened “Eh Yaye” featuring B-Ice.